A quick’en as I have presents that aren’t going to wrap themselves. 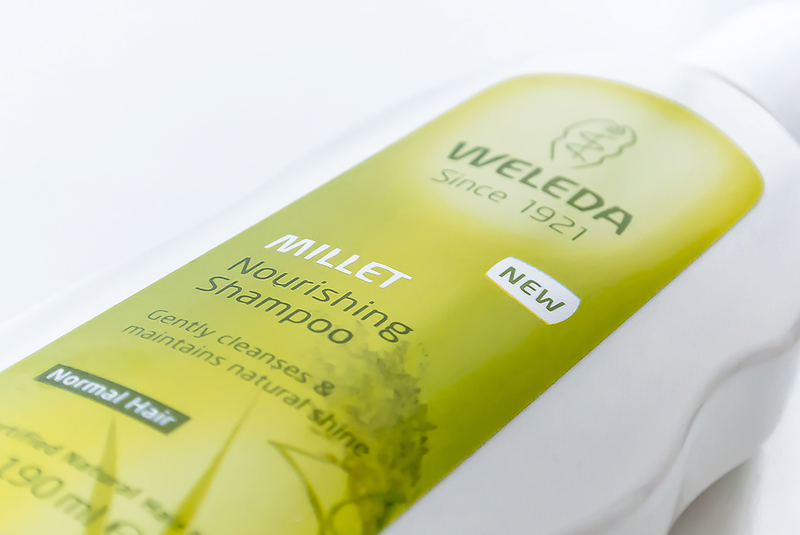 If you find it difficult to get hold of a good shampoo, not loaded with nasty, artificial crap and hair damaging silicones, then Weleda Millet Nourishing Shampoo is a great option. It smells absolutely fantastic and I hate to say this as I’m a massive fan, but the scent is a strong rival to Aveda (and at a fraction of the price). The scent is constructed of extract of grapefruit and peppermint, layered with mild, woody amyris. Weleda Millet Nourishing Shampoo deeply cleanses whilst moisturising with lightweight macadamia nut oil and glycerin and it’s got a great, non-drying lather with only the smallest amount of product. If like me, you use a tonne of product in your hair (I’m totalling 5 different products at the moment), it definitely needs a double cleanse, but for just naturally unwashed hair, it makes the strike first time. You can pick up Weleda Millet Nourishing Shampoo at a bargain price of £8.95 here from Look Fantastic with free delivery. This article first appeared on MANFACE written by Thom Watson. It was published on Monday 23rd December 2013 and was last updated on Monday 3rd April 2017 at 3:19pm. It's categorised under Hair, Shampoo, Weleda where you'll find more related content. I have heard good things about Weleda :) I will see if they have this in my local vegan store!